Don’t you hate it when you write down some information that you really need to remember or save, like the address of a party you’re going to this weekend, or a particularly elusive direct line in the customer service department? In the old days, back before we carried around miniature computer’s, you would’ve written that information down on paper and possibly stuffed it into your pocket, where it might have run the risk of getting tossed about and totally erased in the washing machine. But these days, with phones, tablets, and everything else digital under the sun, you can just open up the notes app, hit the mic button, and verbally record yourself reciting the information. Or you could copy and paste it from your email or google, right from your iPad. Whatever the case may be, once it’s on your iPad, it’s permanent right? Wrong. Unfortunately, there can still be ways that written information on your notes app is missing. Even worse, if you utilize an iPad for work and take copious notes on it, if those notes disappear for some reason (who knows, maybe even deleted by you accidentally) you’ll really be feeling like all is lost (with work, at least). Isn’t it just a paralyzing sensation to think that you’ve backed up the notes you took at the convention or meeting onto the cloud, only to open up the app and see that they’re not there anymore? You get that sinking feeling, knowing that in an age where digital convenience has crippled our memories, you ain’t gettin’ those words back. But before we go any further with discussing these nightmare scenarios worthy of inclusion in an anthology of Stephen King’s short stories, I just want to ask if you backed up your iPad or iPhone or not shortly before creating your notes. If you had backed up your iPad, the solution to retrieving them is just as simple as restoring it to the last saved version, which can be done both with iCloud and iTunes. Now that’s an easy fix! If you did not backup your iPad, you may still be able to recover what was lost…so take heart. 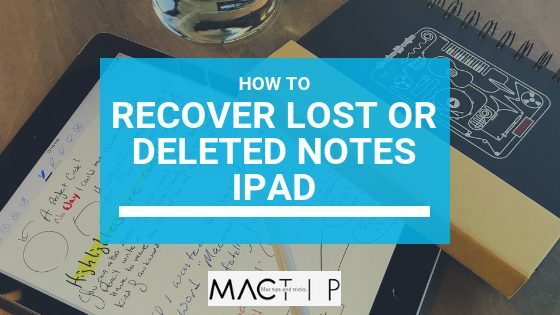 Follow these steps and see if you can recover your notes. 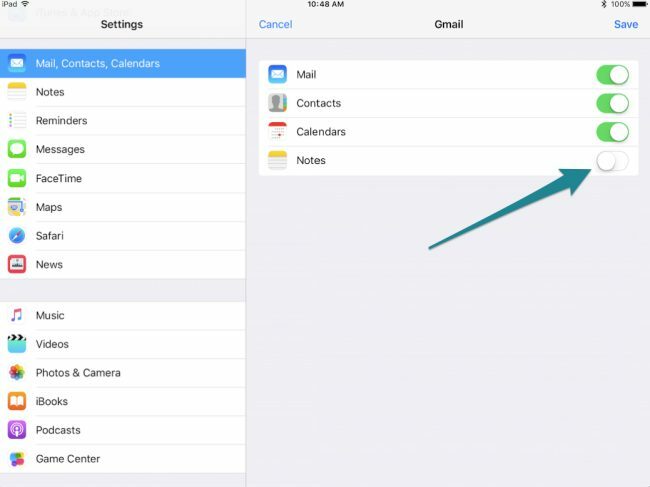 The notes app on any apple device contains notes that are stored through an email account you set up, or they can be stored locally. When you set up that email initially, you probably had a few options of information and apps to synchronize from your account, and if one of those options was notes, they can be retrieved by viewing them from within the email account, usually found in the sidebar of the email account. 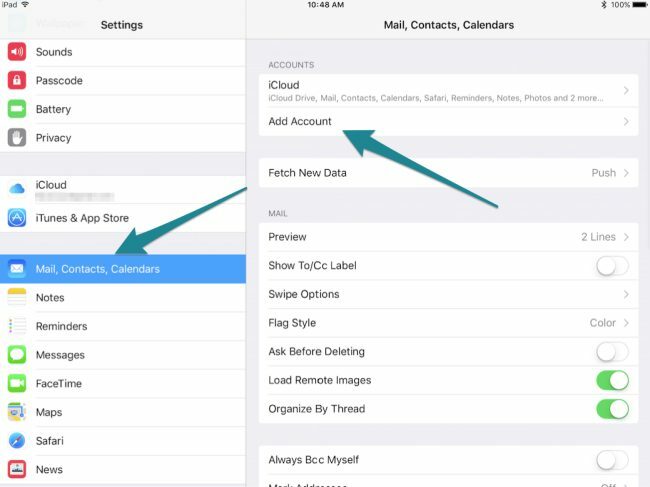 If your notes were synched from the iCloud, they can be viewed in iCloud.com, which of course can be accessed from any other tablet or computer as well, which is especially handy if the reason your notes are missing is because your iPad is missing. Oh well, at least you enjoyed those ten beers at the airport pub before boarding you connecting flight! For notes saved on your iOs device, and also those saved in the iCloud as well, you will have thirty days to recover them before they are hurled into an eternal abyss of darkness from which they will never emerge again. Until then they exist in a limbo-like state inside of a folder titled “recently deleted,” and it’s the only place where you can retrieve deleted notes. You can literally just go into that folder on your iOs device and reclaim them…no big deal. Remember, life is full of second chances (for at least thirty days on an iOs device, anyway). Linked to Gmail or Yahoo? What if notes are deleted from a account linked to Gmail or Yahoo? If your notes had been synched with your Gmail account, you would still be able to retrieve them from Gmail, even if they were no longer in your Gmail notes folder; if you go to your “all mail” folder, you will find them there. With Yahoo, there unfortunately does not seem to be a folder that retains all your note-taking content from your synched device, but if anyone reading this post has discovered such a folder in their travels, please do put that mythical island of lost treasure and on the map so the rest of us can find safe passage there. I sincerely hope this article has hoped all those in despair who believe they have forever lost their beloved notes. Just remember not to freak out and look in a few places. Are they in the recently deleted folder? Can they be accessed through Gmail? iCloud? Can you reset your device? Please share other solutions for recovering lost notes below!